Pellet therapy has emerged as the best, most effective method of BHRT. 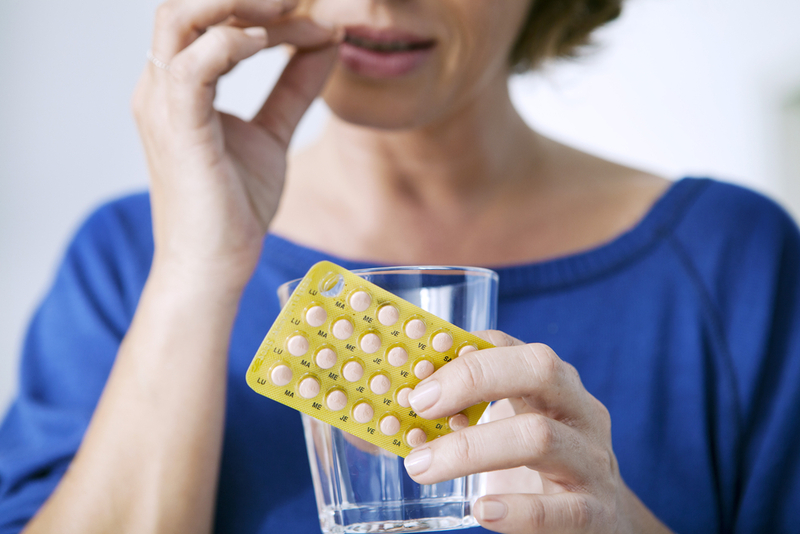 Just as BHRT (Bio-identical Hormone Replacement Therapy) is superior to conventional hormone replacement therapy, pelleting is the preferred delivery method. If you’re interested in a pellet therapy consultation, call us today!